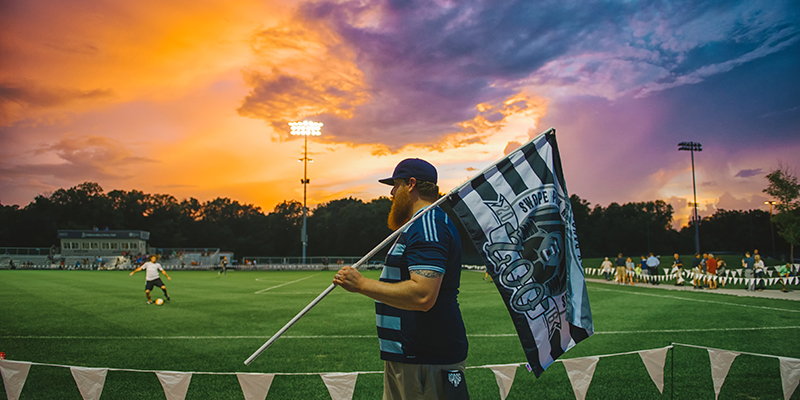 In a city that’s as passionate about sports as Kansas City, it only makes sense that locals have embraced a rapidly growing soccer culture that’s become an integral part of the regional sports scene. Plus, with the addition of a new, state-of-the-art training facility, KC has taken its rightful place as the national leader in soccer development. 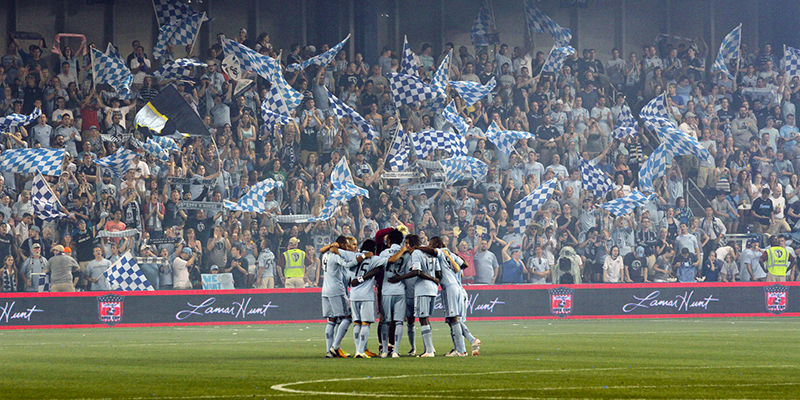 KC’s resident soccer club is Sporting Kansas City, a two-time MLS Cup champion (2000, 2013) that plays home matches at Children’s Mercy Park. Games are a sight to be seen thanks to the masses of chanting, singing and flag-waving fans, making the Sporting experience one of the hottest tickets in town. 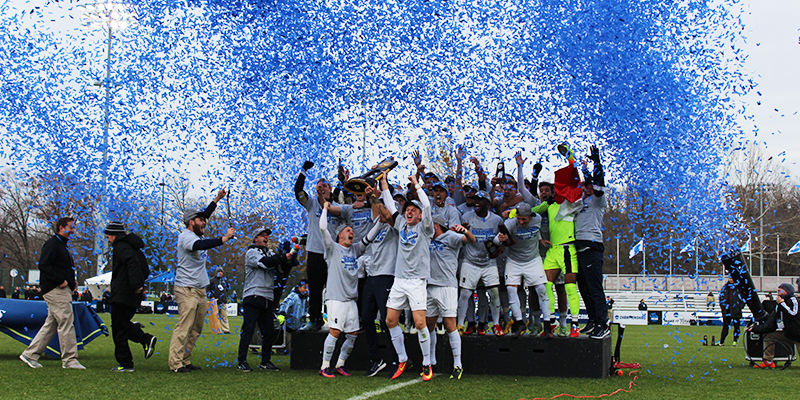 Sporting also touts four U.S. Open Cup championships, tied for most in league history. 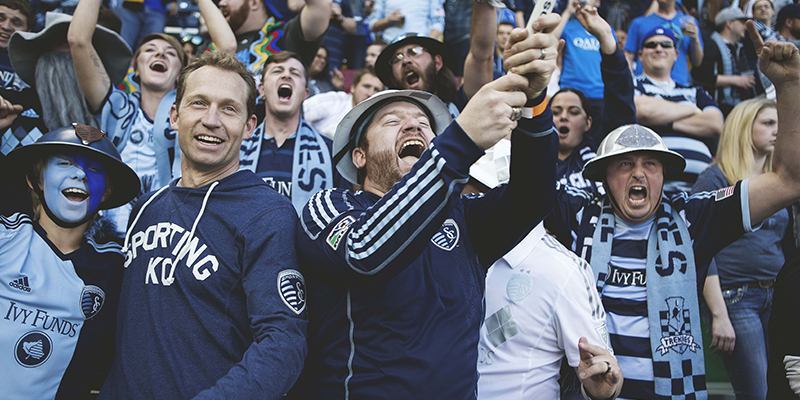 It’s this winning tradition that fuels locals’ passion for soccer and their hometown team. Their affiliated USL club, the Swope Park Rangers, also takes the pitch at Children’s Mercy Park, where they’re greeted with equal enthusiasm. Not to mention the Kansas City Comets, a popular Major Arena Soccer League team that plays in Independence's Silverstein Eye Centers Arena. Children’s Mercy Park stands out as one of the finest sports structures in the city. However, it’s the new Pinnacle National Development Center that combines athletic science with player, referee and coach training into a single world-class facility. The center, which was developed in collaboration between U.S. Soccer, Children’s Mercy and Sporting KC, is the training home for Kansas City’s MLS soccer team and houses the U.S. Soccer National Development Center and the Children’s Mercy Sports Medicine Center at Village West. 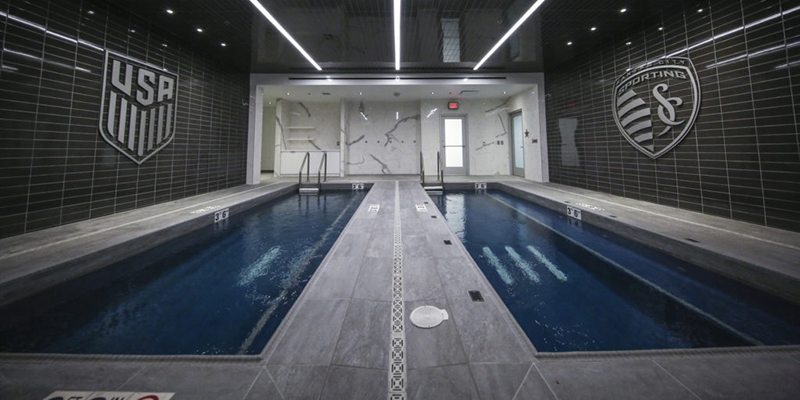 Pinnacle also hosts national teams and clubs from all around the world, with amenities including five soccer fields, a sports performance lab, workout facilities and more. Other soccer setups shine in Kansas City as well. Swope Soccer Village and the Scheels Overland Park Soccer Complex regularly hosts local leagues and regional tournaments throughout the year. When it comes to hosting a large-scale athletic event, Kansas City has no problem pulling out all the stops. 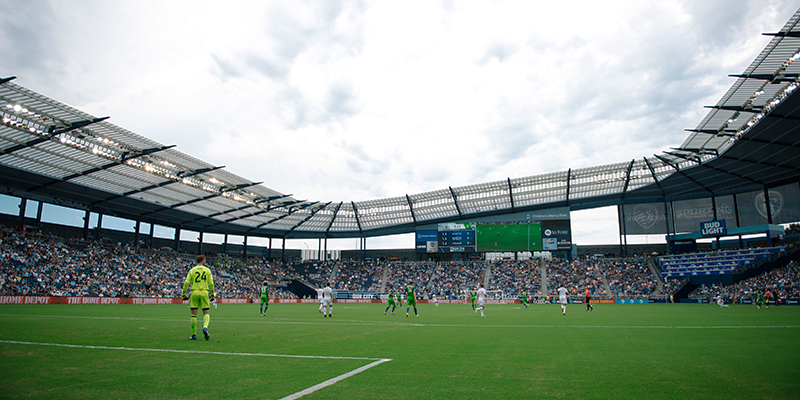 It’s hosted the MLS All-Star Game, several Big 12 Soccer Championships and the NCAA Division III Soccer Championships, further proof that regardless of the age level or the stakes on the line, KC is the country’s most vibrant and thriving destination for soccer fans. With a soccer fan base as passionate as the one in Kansas City—and not to mention the world-class training facilities—it comes as no surprise that the City of Fountains is a possible landing spot for match play during the 2026 World Cup. Much is still to be decided, but you can sign the petition to help bring the internationally beloved competition to the heart of the country in a veritable showcase of all KC has to offer.